Click here to check out our summer camps for 2019. As well as our Payment and Cancellation Policy. 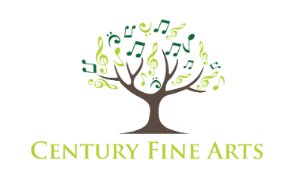 Century Fine Arts is a music and performing arts school in Fort Bend County, Sugar Land, Texas. We offer affordable world-class private and group lessons in music and arts. At Century Fine Arts, we set the stage for students to unearth their creative gifts. 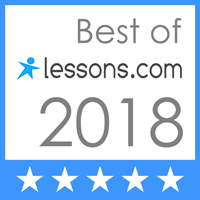 Our areas of focus are voice, guitar, flute, piano, photography, choir, ensemble, singing, musical theater, music theory, Broadway junior, private lesson, summer camps for kids, acting, improvisation.